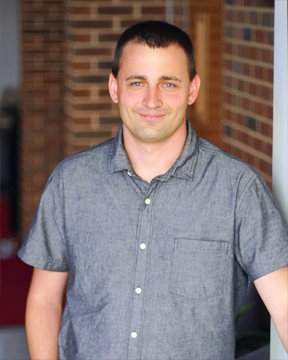 Dr. Brandon Kiesling serves as the Associate Pastor of Young Adults at FBCO. Brandon grew up in central Missouri before going to college at Hannibal-LaGrange University in Hannibal. He attended seminary in Fort Worth, Texas, where he completed both his MDiv and PhD. Brandon served as a pastor of a local church, as well as a Professor of Evangelism at Southwestern Baptist Theological Seminary. Brandon has regularly been called upon to train local churches in evangelism and fill the pulpit on Sunday mornings. He has a passion for seeing people come to Christ and grow in relationship with Him in the local church. Brandon is married to Alicia and they have two boys, Aiden and Austin. He loves to spend time with his family, play golf, and loves watching most sports, especially college football. He is also a thrill-seeker, having skydived, and has a dream of riding in an F-22 fighter jet.